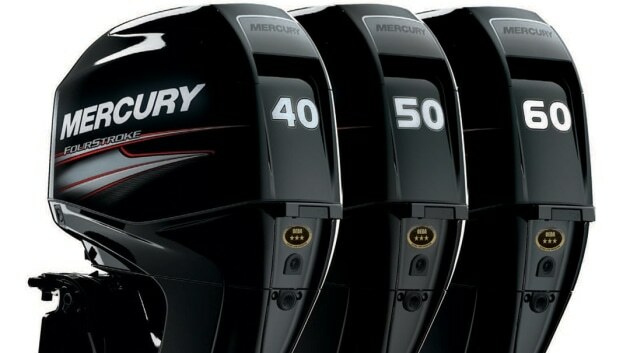 Until March 22, Mercury is offering savings of between $600 and $800 on their 40-60 hp FourStroke outboards. 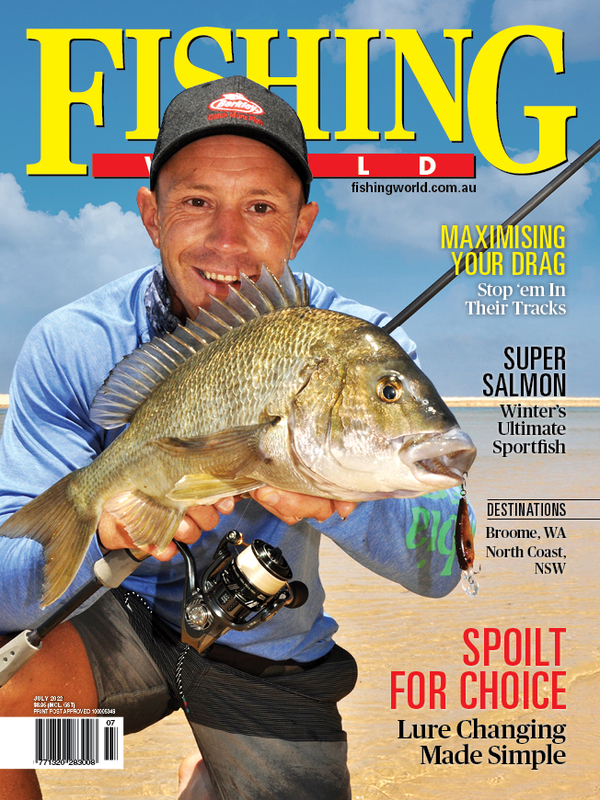 These are the most popular outboards on the water - for good reason. Ideal for a huge range of activities, these engines will revitalise your boat with the power, efficiency and reliability of Mercury’s advanced FourStroke technology. Weighing in from just 93 kg, these engines have everything you need and nothing you don’t. And to make a good decision even easier, Mercury Finance is available with deals at 3.99% allowing for easy, weekly repayments. This offer is subject to engine availability so if you want to take advantage to repower, refresh, and rejuvenate your boat, then you’d better act fast. Mercury is the industry leader in four-stroke technology, with engines that are lighter, stronger, cleaner and more reliable while still delivering the power and performance boat lovers deserve. Mercury FourStrokes make boating better - with reliable starting, fantastic fuel efficiency, smooth operation, electronic fuel injection, tougher components, a robust electrical system, a high-output alternator, and extensive corrosion protection. SmartCraft digital monitoring is also available. This offer lasts until March 22, 2019 and is only available at participating Mercury dealers. Terms and conditions apply.